Karuta Festival 2017 was over.. The next Karuta Festival 2018 will be held in January, 2018. Both English & Japanese speakers are invited to learn, create and play a Japanese New Year’s card game called ‘Karuta’ (English version) at Karuta Festival 2017. Have a fun Saturday afternoon playing karuta ! 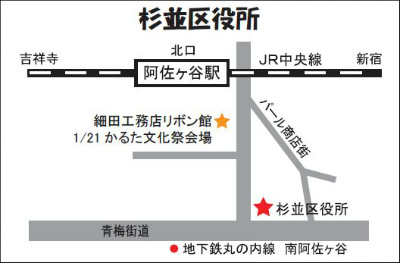 Access: JR Asagaya Station South Exit, 2 min. 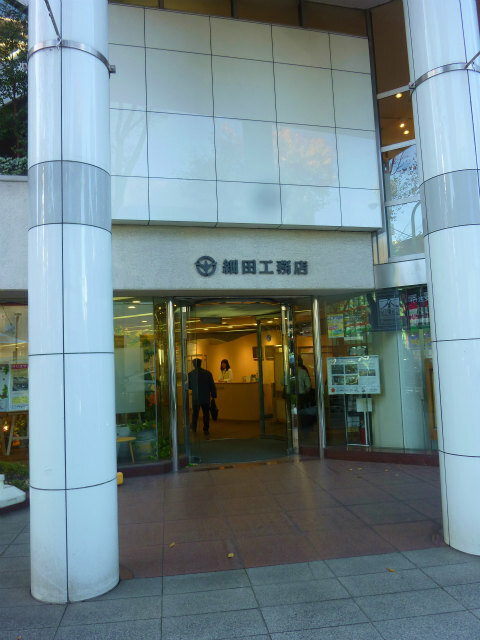 walking distance JR. Asagaya station is 8 minutes from Shinjuku on Sobu line. Let’s play ‘My Nepal’ Karuta!